(Yoga Therapy), a unique subject, is the first aspect of Yoga tube practiced and understood. Interwoven with Ayurveda, it is Franz's main area of teaching. After an in-depth analysis of Yogic, Vedantic and Ayurvedic texts, Franz sheds light on the subject through articles in this e-book. It is a natural companion to Slimmer in 60 Days and acts as a guide to good health. or the Secrets of Yoga is an inner core of Yogapedia. Yogarahasya deals with the very soul of yoga: self-realization. It is Franz's favorite area of teaching encompassing Meditation, Asana, Mantra, Prana, Chakra, Yantras and Vedantic philosophies; best expounded in his classical "Seven Tantrik Meditations" workshops world over. 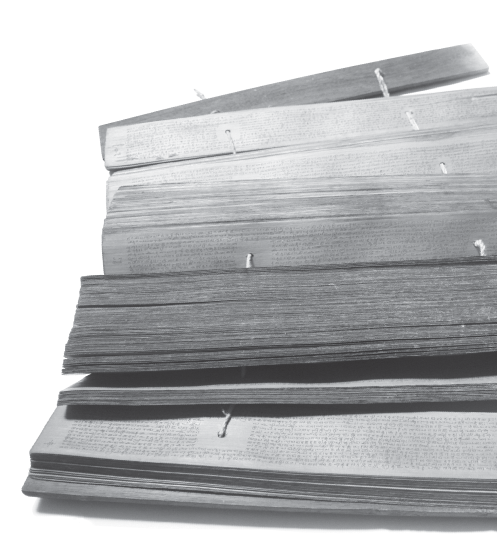 Articles of Yogarahasya give lucid understanding of the yogic texts to the seekers of the ultimate. Love for Yoga may be ignited through the stomach. The Kitchen of Yoga is not just another yoga cookbook. It is more than that. It is a guide to the yogic and Ayurvedic concept of food preparation, consumption and digestion. Interpreted by Franz from classical yogic and Ayurvedic texts, this e-book truly offers guidance to weight loss, cures and diet care for specific problems. It contains a wide variety of topics, interspersed with recipes outlining the path of yogic and Ayurvedic cuisine.